Money, Millennials, technology and sustainability drive the future of transportation. After a tough winter, a wet spring and summer and years of deferred maintenance, a number of smaller bridges in rural Iowa finally succumbed to the elements. Weary transportation officials simply erected concrete barriers in front of the bridges, warding off drivers until officials can find the money to make repairs. With each bridge repair costing upwards of $1 million and budgets tight, local leaders have traditionally looked for help from federal programs designed to keep the nation’s transportation system running. However, what they have today is a funding system that seems more like a congested roadway, with grants slowing to a trickle and funding heading for complete gridlock. 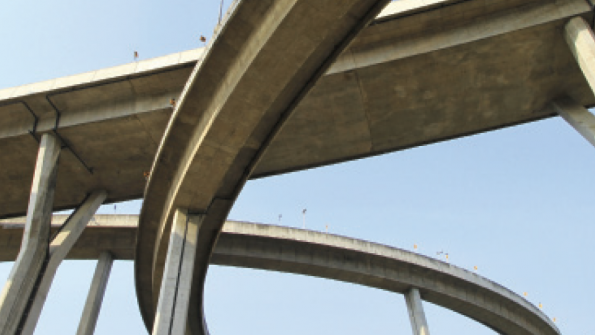 While the United States Congress debates how to finance the faltering national transportation system, local leaders worry about out how to maintain the existing roads and bridges, plan new projects, and make way for innovations coming down the road. The basic funding source for transportation projects, both highway and public transit, is running on empty and heading for shutdown, while the long-term transportation bill is expiring soon and its replacement bill is mired in conflict. At the same time, American habits of transportation are changing significantly, which, if these trends continue, will fundamentally alter our system as younger Americans shift to biking, mass transit and car-sharing in urban centers. 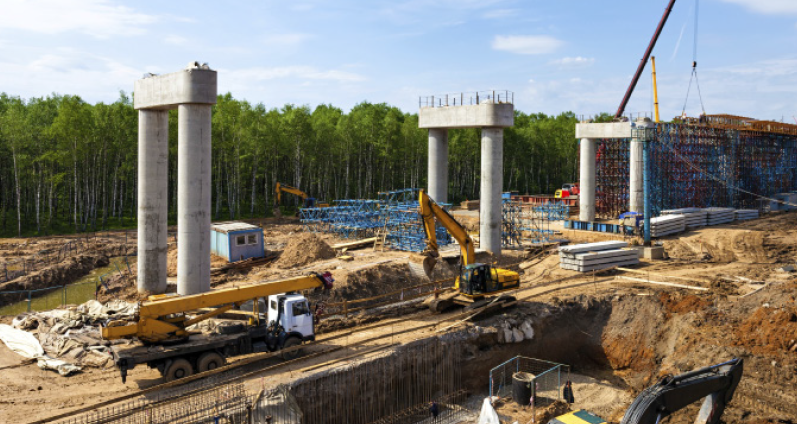 In addition, efforts to reduce carbon emissions and recover from environmental and weather disasters are getting more traction locally and nationally and affecting transportation project development and prioritizing. As with almost every aspect of American lives today, technology is forcing change throughout the nation’s transportation system. Yet, even though the pace of technology has significant power, the dysfunction in Washington affects progress, says Scott Belcher, president and chief executive officer of Intelligent Transportation Society of America (ITSA). For decades the nation has depended on a federal gas tax, last adjusted in 1993, to fund maintenance and improvements on the nation’s highways and transit systems. But as cars have become more fuel-efficient and Americans have taken less to the road, the Highway Trust Fund has been spending more than it is taking in. According to the Congressional Budget Office, the fund in the current fiscal year will bring in about $33 billion in revenue and spend $45 billion – and will run out of money in August. A companion bill that sets transportation programs and policy and also provides supplementary funding will expire at the end of September. Unless Congress can resolve its differences over the funding formulas and sources, the administration will be forced to shut off the transportation spigot for highway maintenance and expansion and for mass transit projects. Even if Congress finds a short-term funding fix, experts in the field believe that a long-range funding plan is what the nation needs. In particular, counties have assumed a stronger voice in the transportation debate, if only to emphasize their traditional role in maintaining the nation’s roads, a role which, they feel, is often overlooked. For example, the counties own and maintain 45 percent of the nation’s road miles compared to 32 percent owned by cities and townships, 19 percent by states and 3 percent by the federal government. Counties have an equally important role when it comes to bridges, transit systems and airports. Yet, in recent transportation bills, counties complain that local areas have received only 16 percent of funding for federal-aid highways. If the funding issues are resolved, the counties believe that they will receive a fairer share of the proceeds. Universally, officials involved in all aspects of transportation argue that the certainty of the funding levels is almost as important as the amount of dollars that will be provided, which is why they are advocating a four-year, or even six-year funding bill from Congress. Given the amount of work necessary to build and repair roads, including acquisition of land rights, engineering and contracting requirements, all levels of government want funding levels of projects set three or four years before the completion date. In more complicated mass transit initiatives, such as high-speed train systems, the lead time is often much longer. In addition, steady federal funding actually saves money in the long run, because projects can be bid more efficiently and local resources can be better organized, says Langston, who is also outgoing president of NACo. A project becomes far more expensive over time.